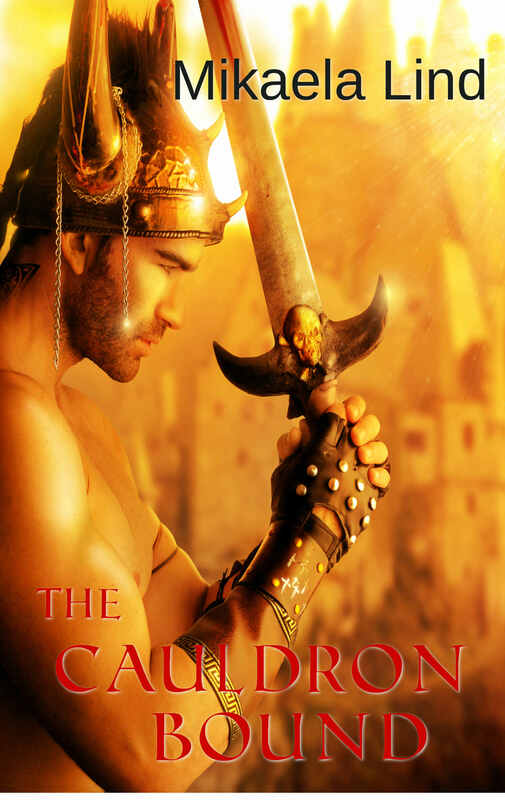 Last week I gave the subscribers to my newsletter a sneak peek at the cover for The Cauldron Bound. Today I am revealing it to the rest of the world. Isn’t it pretty?! Just like with Exile I designed the cover myself. Mainly because if you search for ancient warriors on Depositphotos, there are a very limited number of stock photos that shows ancient warriors. I thought about it and decided I did not want to pay for a cover this time around. In the end, this was the stockphoto that best fit the story, even if it isn’t 100 percent accurate.